Aloha! Coconut’s Fish Café in Downtown L.A. is this Maui-inspired restaurant chain’s latest location. 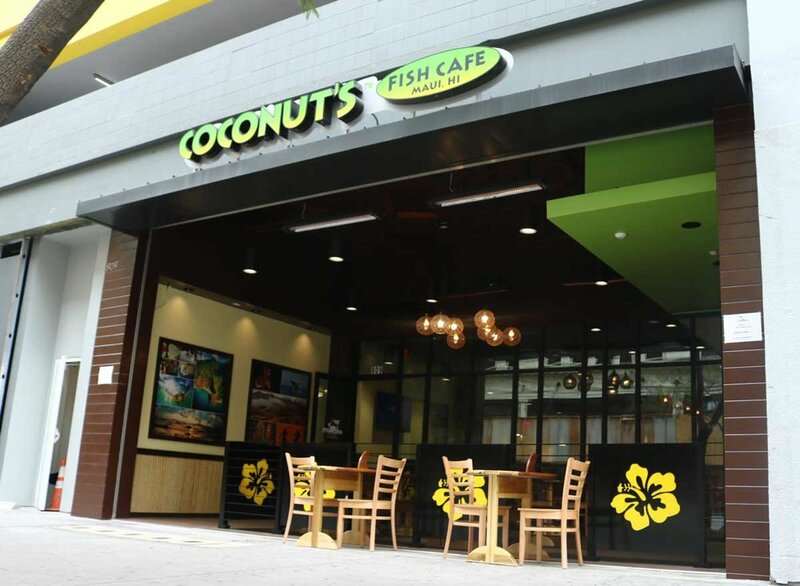 Coconut’s Fish Café has received multiple accolades for various locations and is sure to become a favorite dining destination among Los Angeles locals. 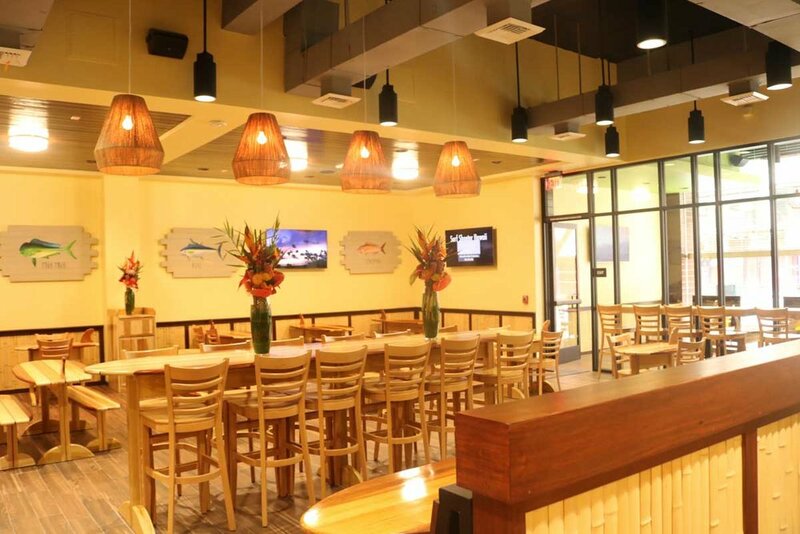 For this project, SMS Architects complimented the already-implemented Coconut’s Fish Café Hawaiian-themed brand with custom-designed surfboards and bright, vibrant colors reminiscent of the Hawaiian island style and culture. Mahalo!